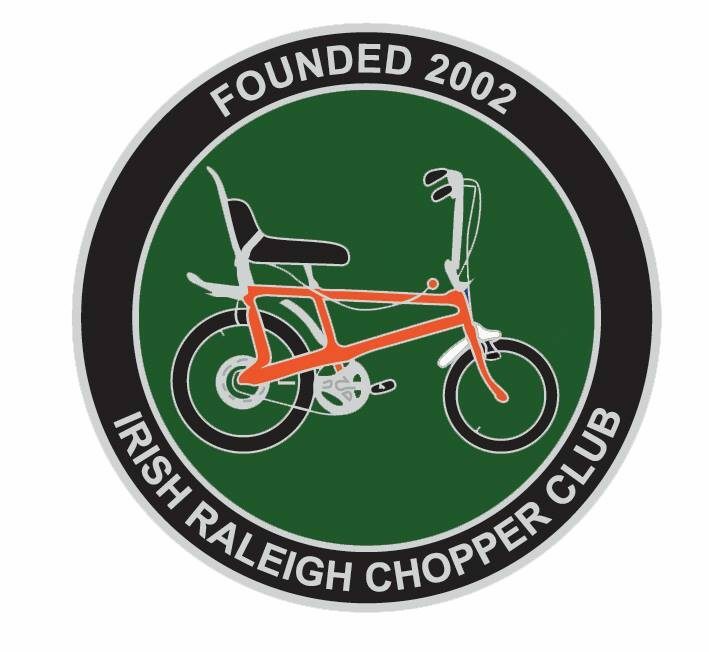 The Club was founded in 2002, our first actual Chopper Meet was the following September in the Phoenix Park. The very first Chopper meet in Ireland Sept 2002. This was a cycling safety event which was organised by a large Insurance Company and Dublin City Council. That Sunday afternoon we had 5 mk2 Raleigh Choppers. We now have over 60 members and some 200 Choppers of all marks in the IRCC.